White spots are often spotted on the face and on any part of the skin on the body. 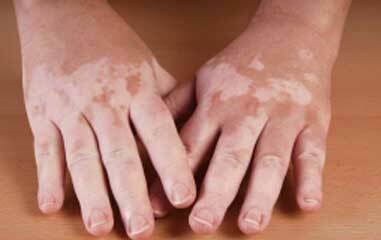 These patches are often termed as vitiligo that appears randomly on the skin and disappears on their own as well. It occurs due to insufficient amount of melanin in the body. 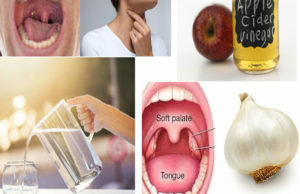 This can be treated with the help of certain home remedies as this is not a serious condition. 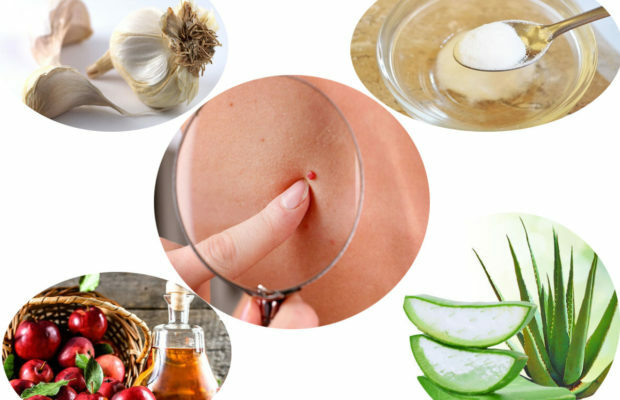 Regular use of these remedies will ensure complete disappearance of white patches from the skin in few weeks. Turmeric is widely used in many cosmetic products to treat skin problems and rejuvenate the skin. Take half tsp of turmeric powder and mix few drops of mustard oil to this to form a paste. Now apply this paste twice in a day on the white patches. Let it remain there for 15 minutes and then wash off with cold water. You will see white spots disappearing within few days. You can also take few neem leaves and make its paste with water. To this paste add some turmeric powder and apply on the white spots. Wash off after it dries off and then apply it again in the evening. 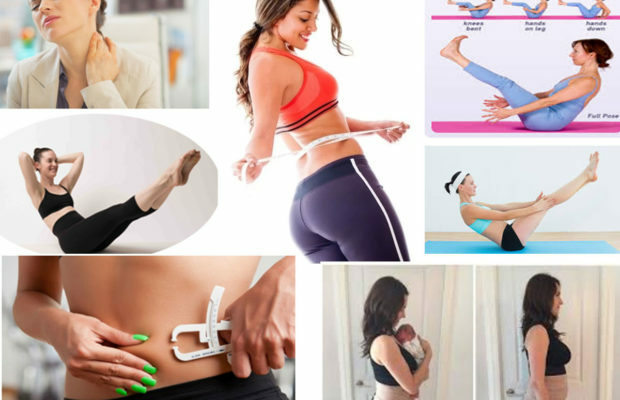 You will notice a change in your skin soon. Honey has antibacterial properties that is good for keeping the skin healthy and young. 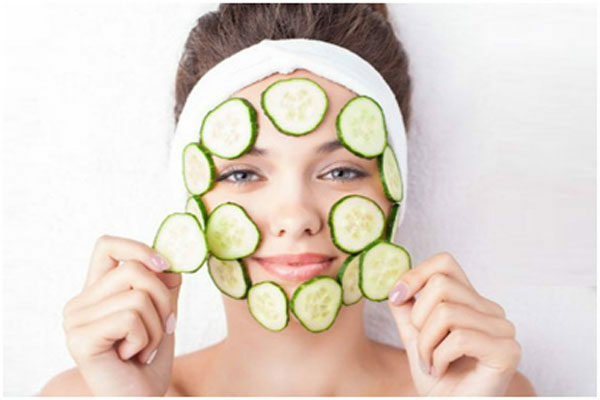 It also helps in clearing off blemishes and white spots from the skin. All you need is some honey and apply it directly on the white spots. Let it settle on them for 20 minutes so that your skin absorbs honey. Wash it off with lukewarm water and get soft and supple skin in return. 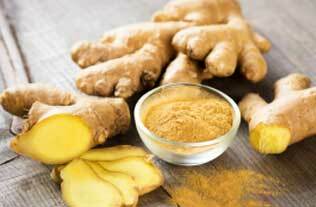 Take ginger on regular basis as it flushes out the toxins from the body and also treats white spots effectively. Cut a piece of ginger and apply it on your white patches gently for few minutes. This will help in treating the white patches on a faster rate. Take some red clay and fresh ginger juice, mix them well. Now, apply this paste on white patches for 15-20 minutes. Wash off with normal water and repeat this remedy on daily basis. Cabbage is also good for the skin and it also treats white patches on a faster rate. Take few cabbage leaves and grind them to take out the juice from the leaves. Apply this juice on your white patches and wait for 10 minutes. After that wash off your face with normal water. Repeat this process twice in a day to see those white patches lightening on your skin. Mix water and apple cider vinegar in the ratio of 2:1 and apply this mixture on your white patches at regular intervals. 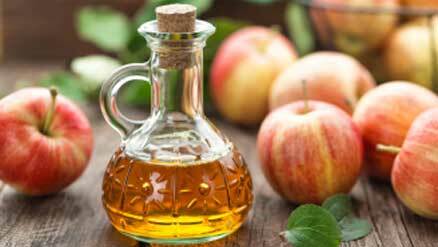 You can also add few drops of apple cider vinegar to the warm bath water and soak yourself in that water for few minutes everyday to get rid of white patches. 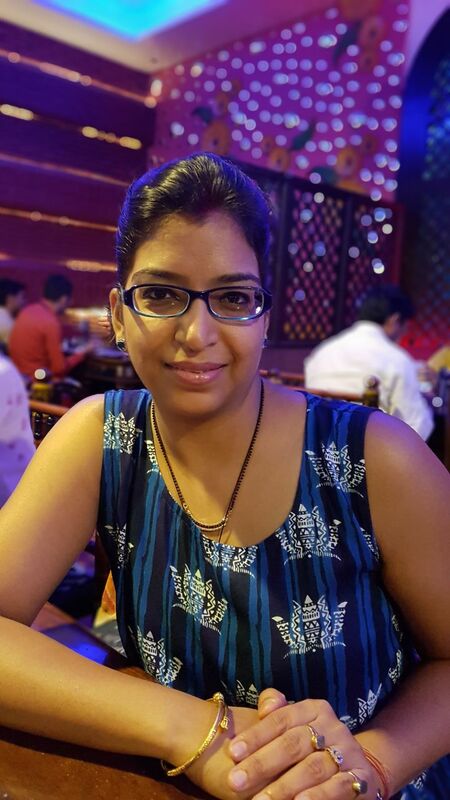 Vitamin E is very good for the skin as it rejuvenates the skin in the most natural way. 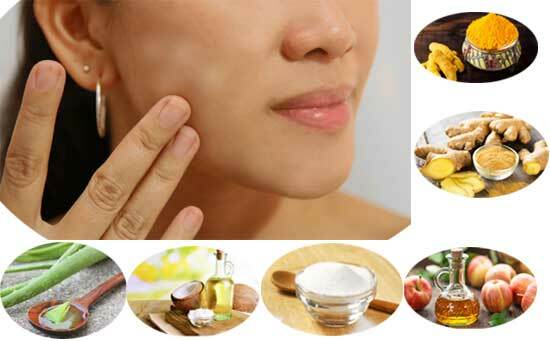 It also treats various skin diseases and rashes as well. Just apply some Vitamin E oil on your white patches and massage it into the skin for 5 minutes. Wait till it gets absorbed in the skin completely and then wash off with lukewarm water. Repeat the process twice in a day to treat white patches effectively. 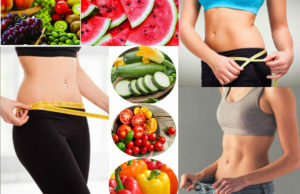 Take a leaf of aloe vera and squeeze out its gel. Now apply this gel on the white patches and let it dry completely. Wash off after half an hour with normal water. 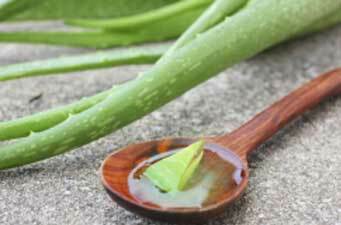 Aloe Vera treats other skin infections as well apart from treating white patches. It is a natural antiseptic for the skin as it also fights from blemishes and rashes on the skin. Papaya is very good for the skin as it prevents aging of the skin and provides moisture to the skin as well. When applied on the skin on daily basis, it gives freedom from the white patches and pigmentation. It gives an even tone and smooth texture to the skin. 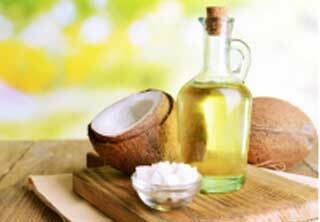 Coconut oil is very effective in treating white spots and marks from the skin. It keeps the skin supple and soft from within. It evens the skin tone and reduces the appearance of white patches on the skin. Just apply it on the white patches for few minutes and then wash off with normal water. Repeat this process daily to get rid of white patches on your skin. 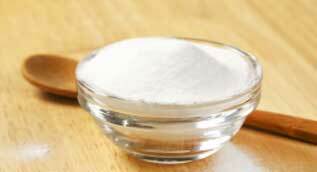 Baking soda is also very effective in treating the skin imperfections naturally. Just take some baking soda and mix it with lemon juice or water to form a paste. Now apply this paste on white spots and let it dry off completely. 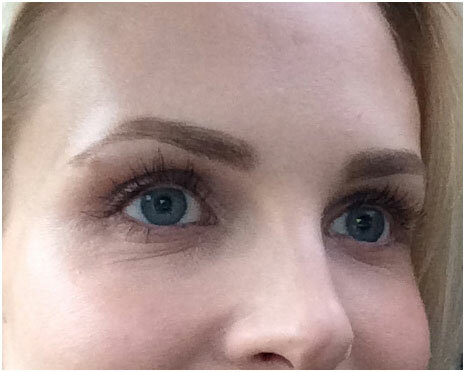 This will reduce the appearance of white spots from your skin and makes it more clear.